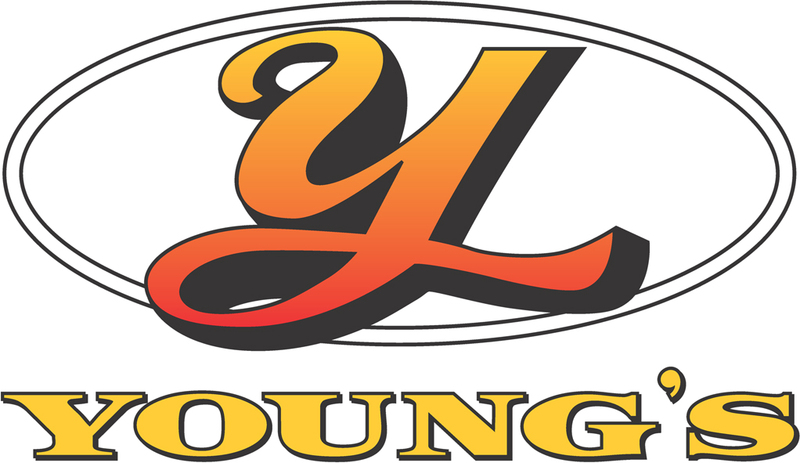 Young’s Bus Service is locally owned and operated by the Young family, and has been serving Central Queensland since 1949, providing safe and reliable passenger transport for the benefit of the local community. During this time the business has grown steadily from 1 vehicle to its present fleet of 30, with offices and depots in both Rockhampton and Yeppoon. The business covers regular urban passenger services, school services and local charter services from the following areas: Mt Morgan, Gracemere, Rockhampton, Cawarral, Ridgelands, Alton Downs, Keppel Sands and the beautiful Capricorn Coast (Yeppoon to Emu Park and Zilzie). The vast network of route services from Rockhampton comprises of 12 Capricorn Coast, 10 Gracemere, 4 Mount Morgan and 2 Keppel Sands each weekday with reduced services on weekends. This extends to 39 services in Yeppoon Town and 17 services between Yeppoon and Emu Park / Zilzie. Vehicles used on our passenger services are of the most modern, state of the art technology available today and have a comprehensive range of features, including large panoramic windows, air-conditioning, GPS monitoring and wheelchair access. Electronically controlled air bag suspension ensures a smooth and comfortable ride for our passengers. We have a range of vehicles to suit the size and demands of any group. Vehicles range from 25 seat mini coaches to 46, 53, 57 and 71 seat vehicles. In order to fulfill our commitment to our customers and minimize any inconvenience, our workshop ensures our fleet of vehicles is maintained by diligently pursuing a vehicle preventative maintenance program to ensure reliability and safety of the highest standard. Young’s Bus Service recognizes that our most valuable asset is our staff. Our business objectives cannot be achieved without the effort of all employees. We take pride in the professional manner and attitude of staff. We endeavour to ensure each staff member has sufficient training to confidently fulfill their role within the organization. Most drivers hold either a Certificate 2 or 3 in Transport and Distribution (Road Transport). We are incredibly proud of our 65 year history in regional Queensland. Our success is both dependant upon & based upon understanding our community and customer needs. Youngs Bus Service goal is to maintain the transportation needs of our customers with the highest levels of service. Young’s Bus Service is fully accredited with Queensland Transport (No:Q101751). The owners have completed Certificates in Transport Management from The University of Queensland. All our drivers hold National Heavy Licenses and drivers authorization.